Be a part of surf culture and history and watch the world’s best surfer take on the world’s best waves from the most beautiful beaches in the world. 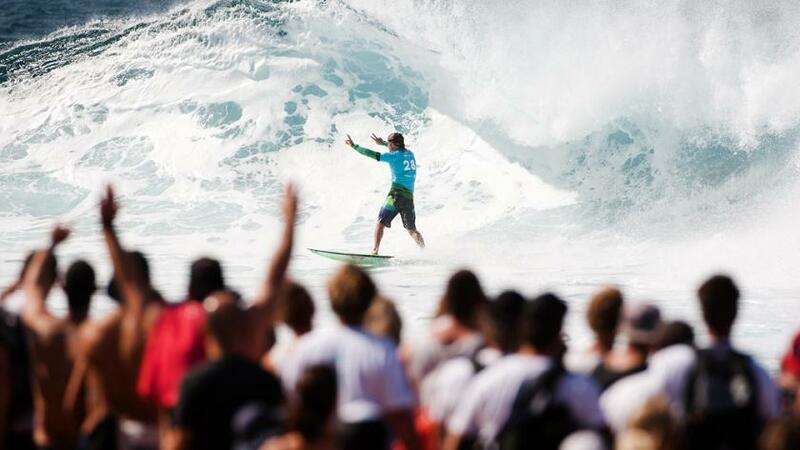 We look forward to seeing you at all the prestigious Vans Triple Crown of Surfing events.  Please consider these useful resources in planning your travels to Hawaii and the 2018 Vans Triple Crown of Surfing. Hawaiian Airlines is the airline of choice to get you to Hawaii comfortably and on time, and safely home after your relaxing stay. Whether you’re flying from the mainland, island to island, from Australia, Japan or elsewhere in the South Pacific, book your flight online now! Turtle Bay Resort is the North Shore's only full-service luxury resort and is located minutes away from famous, world-class surf breaks like Sunset Beach, Pipeline, and Waimea Bay. 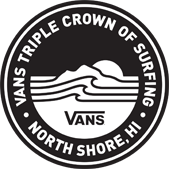 Book your stay at Turtle Bay Resort online now and be sure to request the official Vans Triple Crown of Surfing rate. 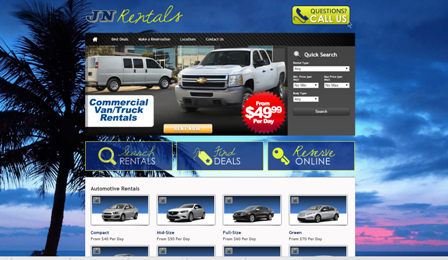 Offering a wide selection of vehicles, cars, trucks, SUV’s, Minivans, Convertibles and Jeeps. Daily, weekly, and monthly rates available. Be sure to mention Vans Triple Crown for preferred pricing. You can find us at jnrentalshawaii.com or call toll free 800-475-7522. Discover all the incredible things you can do in Hawaii Nei. Visit the islands of Hawaii, Kauai, Maui, Molokai and Lanai and see all that the islands have to offer. Planning your trip to Oahu is easy with this information-packed website. 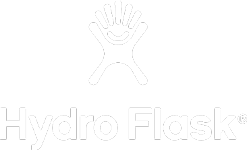 With great insight and links to accommodations, attractions, natural wonders, transportation and much more, it’s a very useful resource. The North Shore Chamber of Commerce website is your go-to resource for planning your visit to the North Shore of Oahu. Their information covers regional history, activities, restaurants, sights and much more.